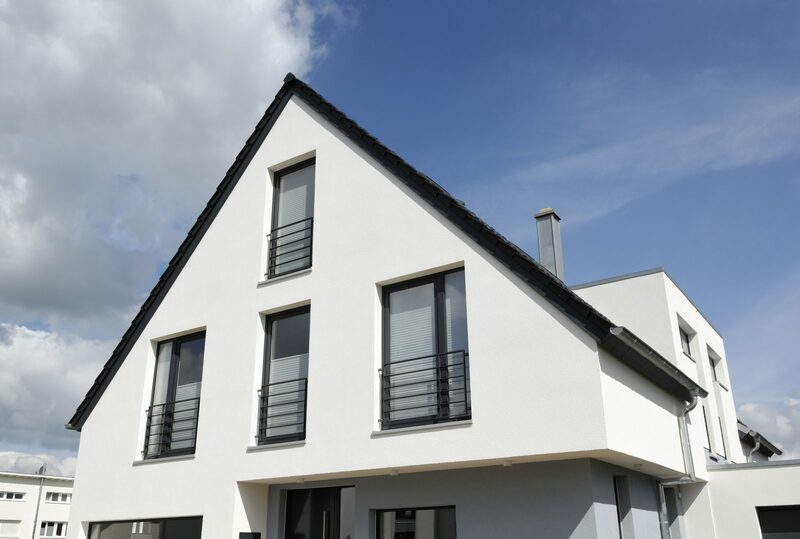 If you want to bring your home into the 21st century, aluminium windows should be your first choice. Their ultra-modern design will instantly transform your home. With their strong but lightweight frames, they can be shaped anyway you like. As they are so strong they can benefit from slimline frames to give you more views rather than window. Available in casement, tilt and turn, fully reversible and POV windows, there’s something suitable for every home, whether you live in Bristol, Reading or somewhere in between. 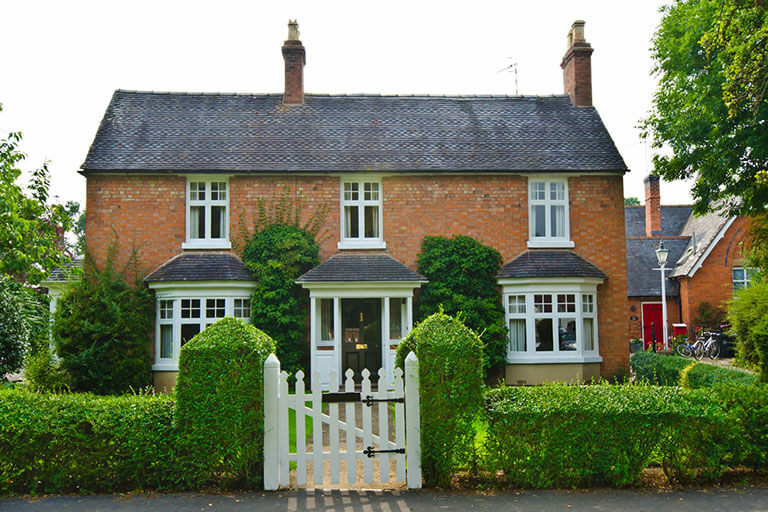 Naturally thermally efficient, aluminium windows offer superb thermal insulation for a comfortable home all year round. 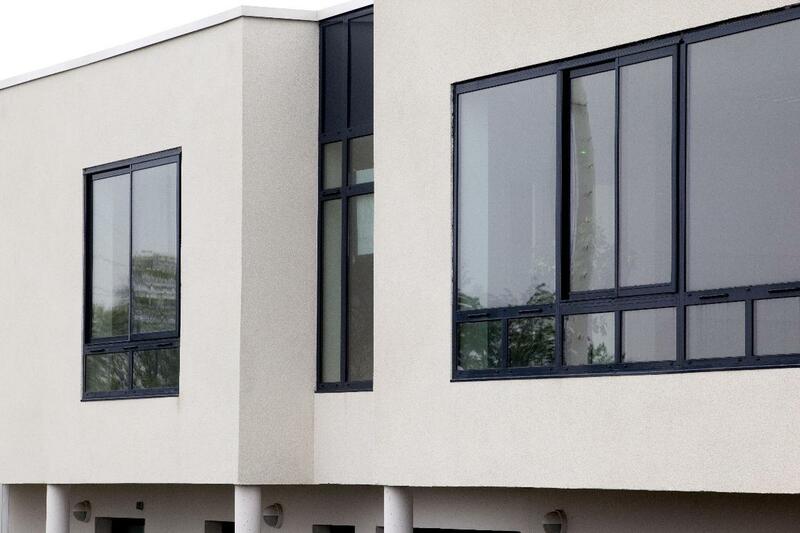 With thermally broken profiles, all our aluminium windows can reach up to an A+12 energy rating. We will provide your family with windows that will protect you from the elements as well as being attractive. 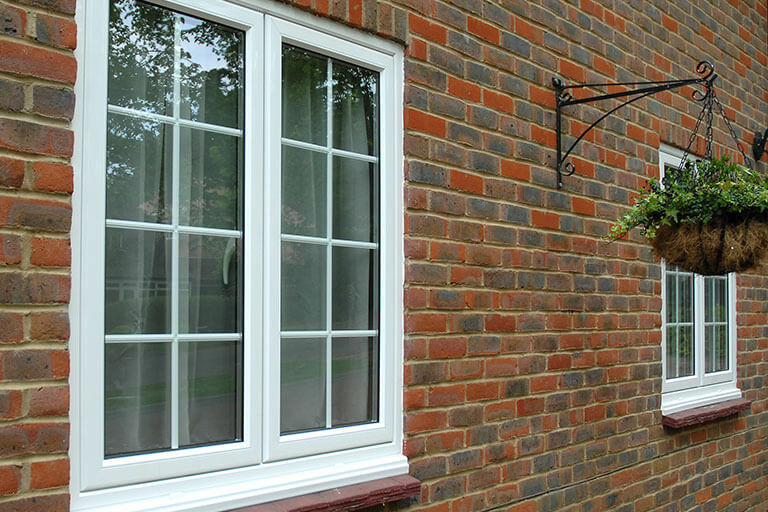 High performing windows such as ours will also contribute to a reduction of your heating bills. You’ll find your home’s considerably warmer with our aluminium windows and you won’t be reaching to turn the heating on as often. As well as protecting you from unruly weather, all our windows have Secured by Design accreditation. This means they have met the stringent security standards set by this policed backed initiative. Windows from us will adequately protect you from intruders. 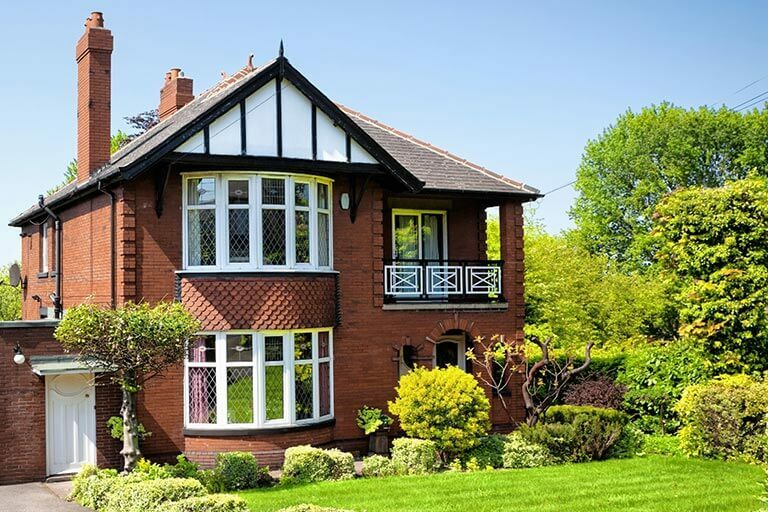 Why choose aluminium windows from Oakley Green? Aluminium windows are extremely durable and require barely any maintenance so will stay looking flawless for years to come. When it comes to making windows your own, it’s easy with our collection of aluminium windows for homes in Bristol, Reading and beyond. You can choose from the extensive range of RAL colours to pick the exact shade you love. You can either have dual colours if you choose so that the inside frames can match your interior décor. 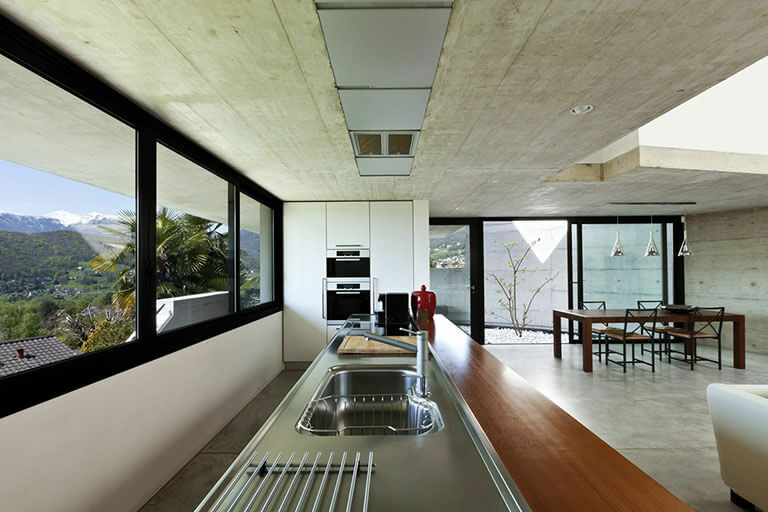 Read our guide on the best window materials to help decide if aluminium is the material you should choose for your home.